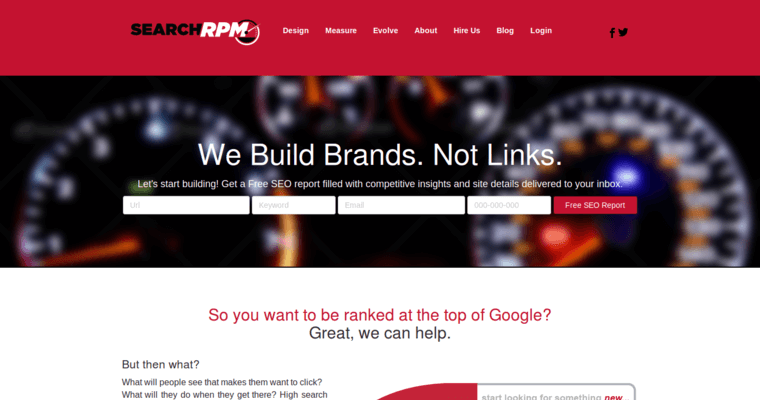 Offering a free SEO tool to see where your company stands when it comes to SEO, SearchRPM is like no other company in the business. They offer simple yet unique ways to improve your online presence and overall efficiency. 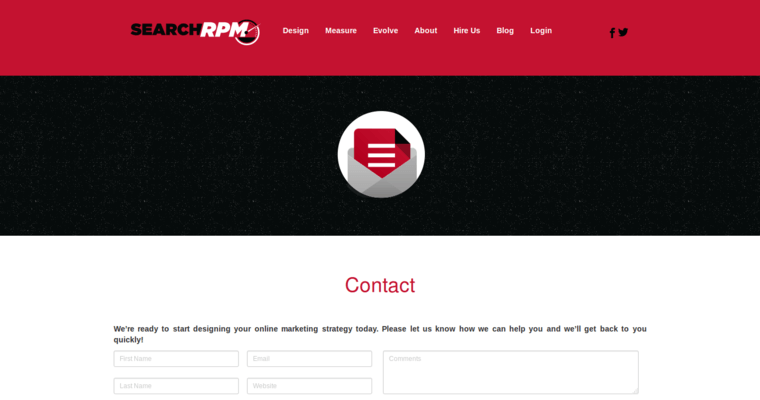 One of the best things about SearchRPM is their Real-Time SEO Progress that enables you to see the progression of your SEO instantly. Long are the days of having to wait a month to see progress. 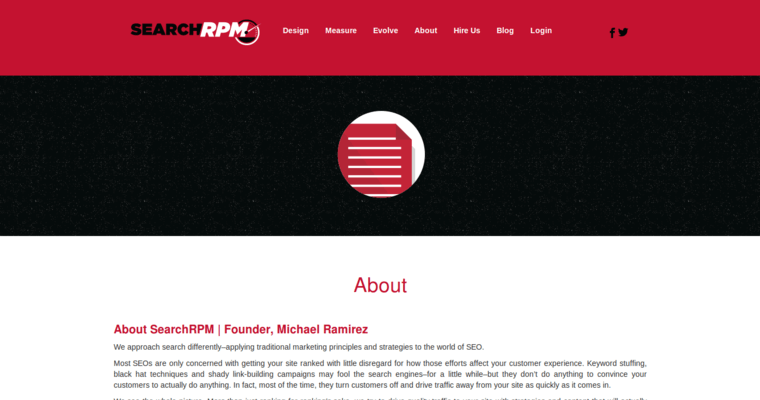 Michael Ramirez founder of SearchRPM wanted to offer SEO services like no other providing people with a better knowledge on how to approach it. There are countless companies out there that offer SEO services, but Michael created a new format that effectively works all the time. Evolving SEO is one of their mottos, and working with them will ensure the success of your online growth. Above that, you will also gain a better understanding on how SEO really works in this modern time.